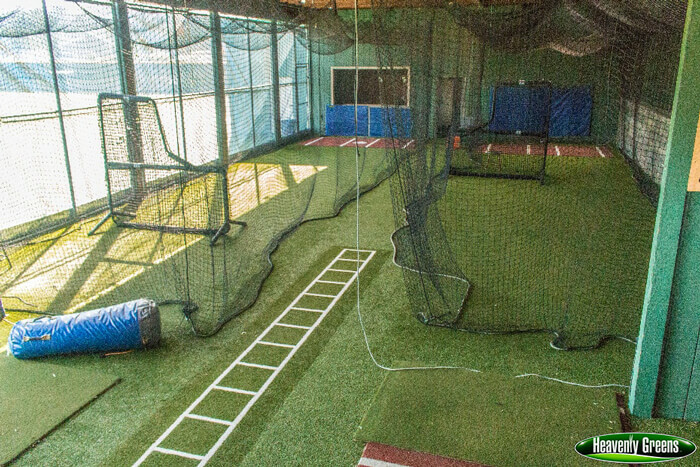 Less work, more play. Isn’t that the point? 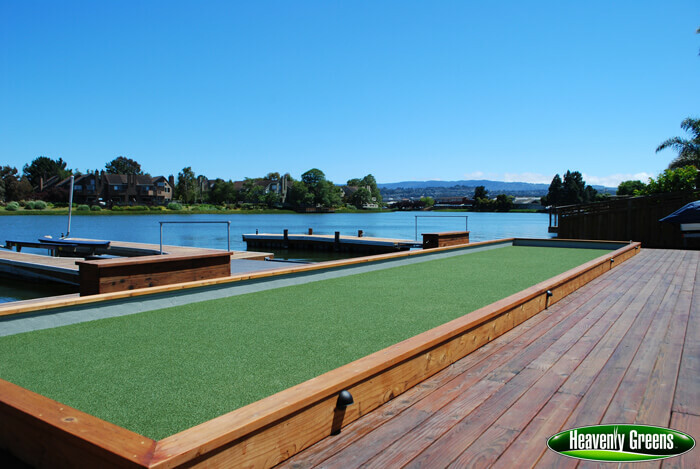 Heavenly Greens artificial grass is a game-changer for fields at parks, rec centers, schools, child care facilities and common-use areas. 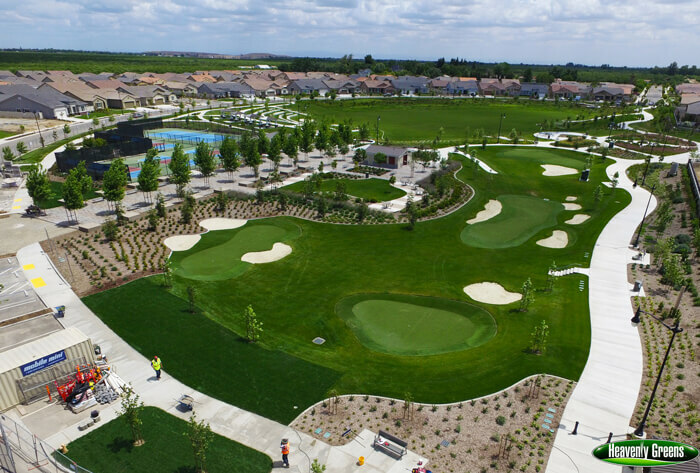 No ongoing costs for water and maintenance. No noisy, disruptive mowing. Our MaxxFlow drainage system drains 10x faster and dries quickly. No puddles, no mud, no repeated repairs. Just extremely durable, soft grass that’s allergen- and toxin-free. 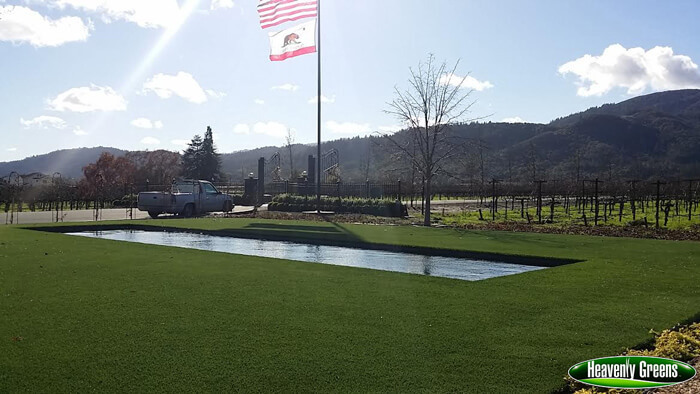 A group of designers contacted us to install a recreational field at the Plantronics Office Park in Santa Cruz. They decided to also have us install two bocce ball courts. The final result is that the Plantronics staff has a beautiful recreational field to use in their downtime.